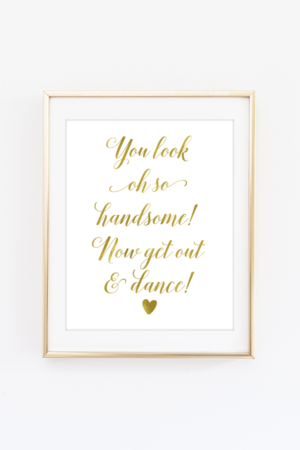 Help the person in your life who loves to craft be their creative best with these gift ideas. 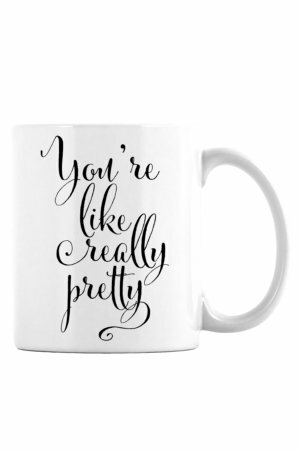 From craft classes to machines that cut a variety of crafting materials these creative gift ideas for someone who loves to craft are sure to please. The Silhouette Cameo is the ultimate crafting tool. It’s an electronic cutter that can be used to cut a variety materials including vinyl, fabric and paper. Any crafter will love having this machine as they will be able to create whatever they can think up. 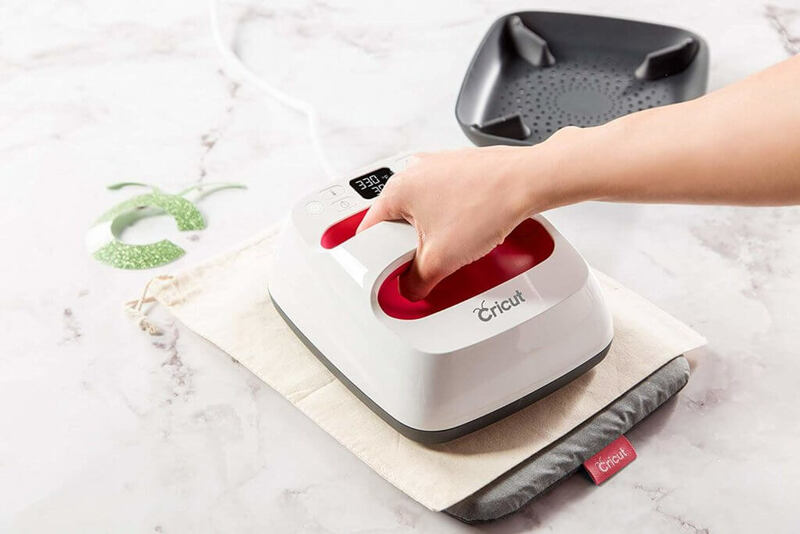 The Cricut Easy Press 2 is a hand held heat press. It’s with heat transfer material including heat transfer vinyl to make t-shirts among other things. If you have a Silhouette machine instead of Cricut machine, you can still use this heat press for your projects. 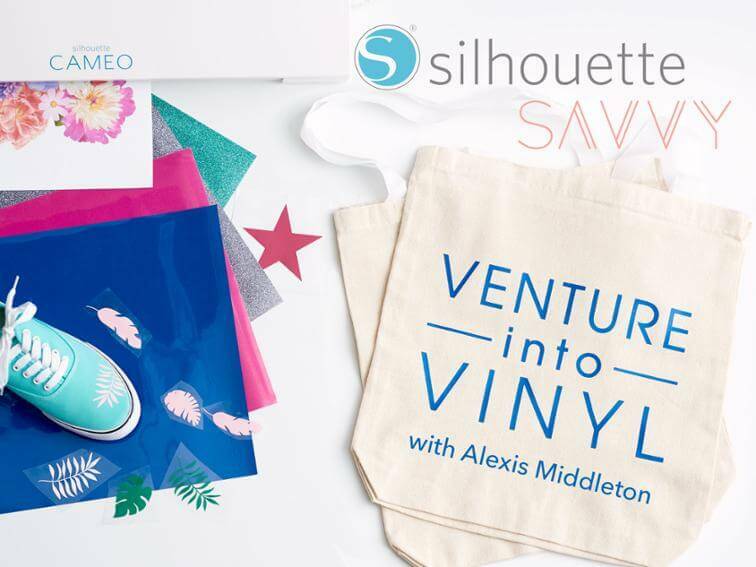 Gift an online crafting class like this Venture Into Vinyl class. Craftsy has the option to send a crafting class as a gift. 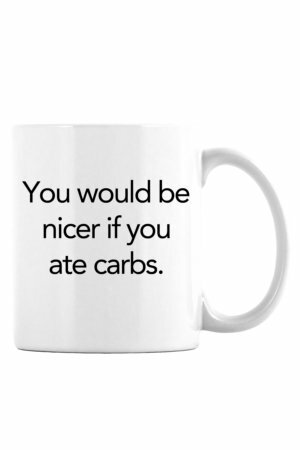 You choose the recipient and choose when the class should be sent. They have lots of crafting classes including sewing classes, baking classes and paper crafting classes. 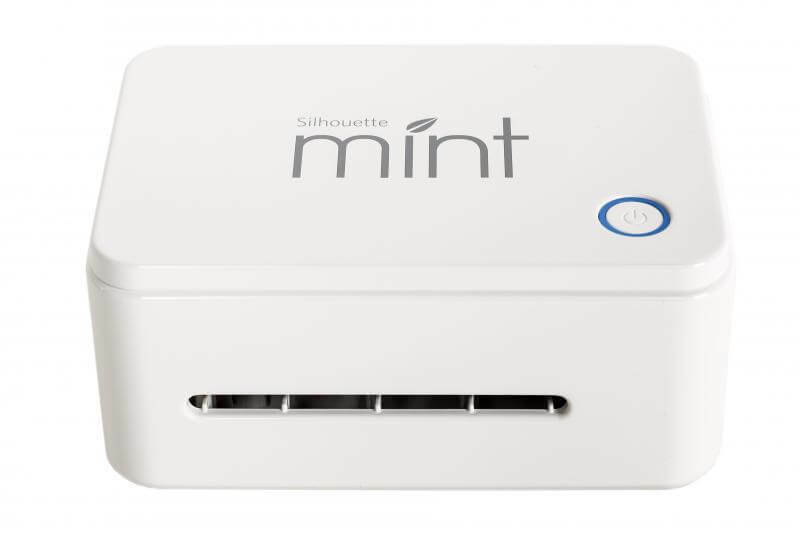 Make your own custom stamps with the Silhouette Mint. The machine’s special “thermal printing” ability lets you create 3D reliefs of custom designs on Mint stamp sheets. 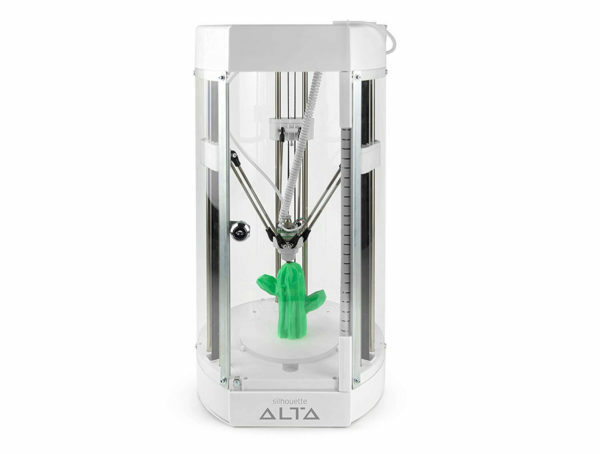 The Silhouette Alta is a great starter 3D printer. It will introduce you to 3D printing concepts and let you make a variety of things. 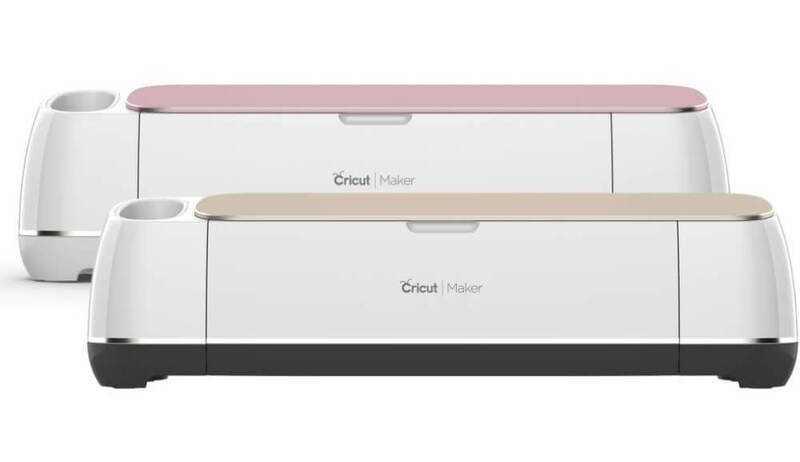 The Cricut Maker is for those crafters who want to cut beyond paper and vinyl. 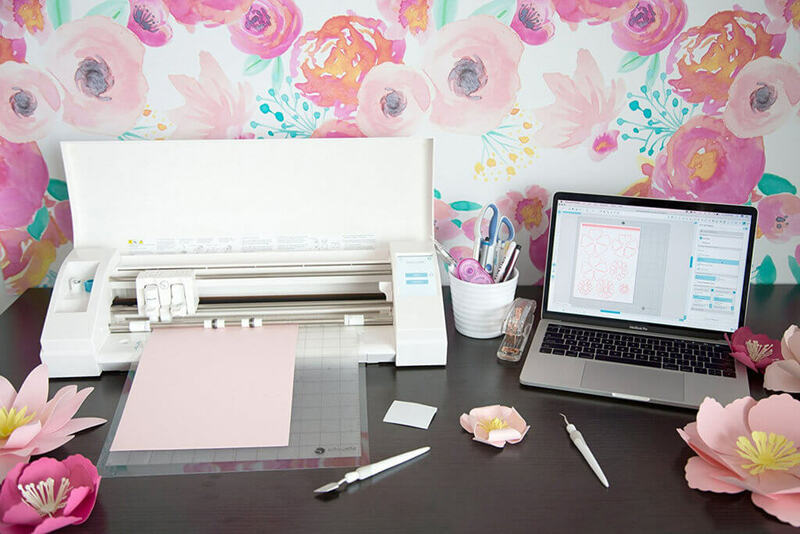 The Cricut Maker can cut a wider range of materials including felt, leather and mat board.